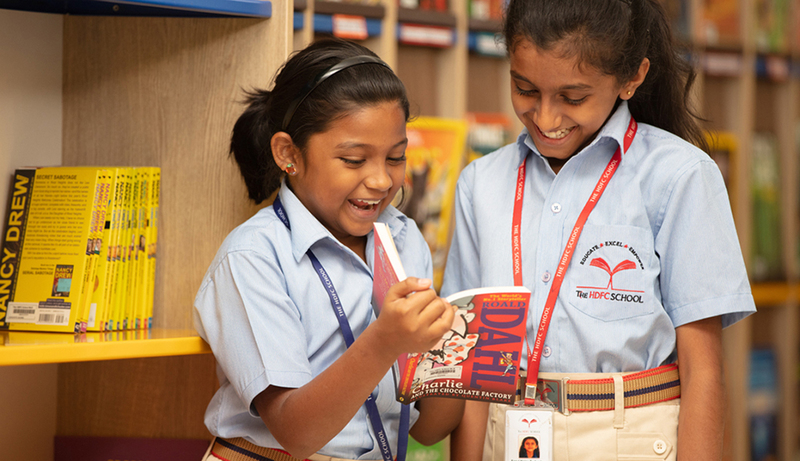 The physical structure and design at The HDFC School resonates with our overall approach to learning: one that integrates the best practices of holistic learning with innovative pedagogy. 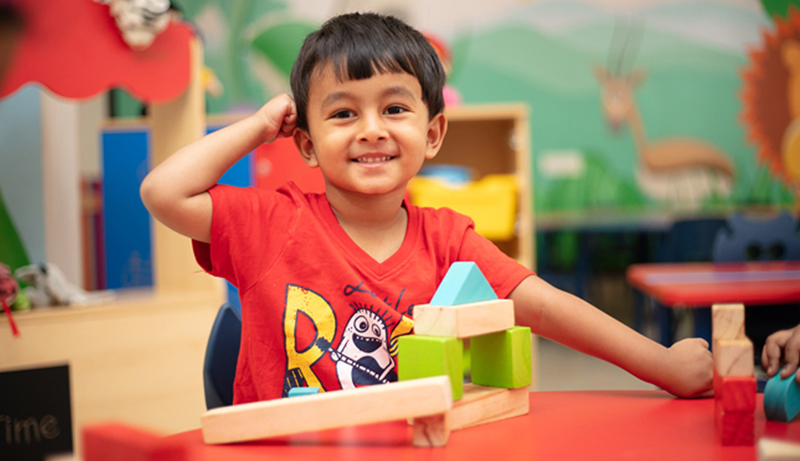 Each space is created with the specific intent of making the learning experience a joyful one for the child. 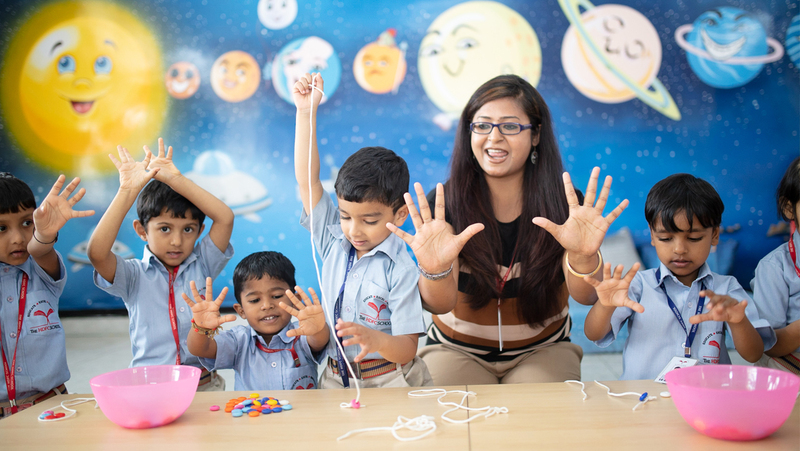 Reading and art corners, extracurricular group activities and customized play equipment – everything is geared to develop physical dexterity along with cognitive ability of the children. 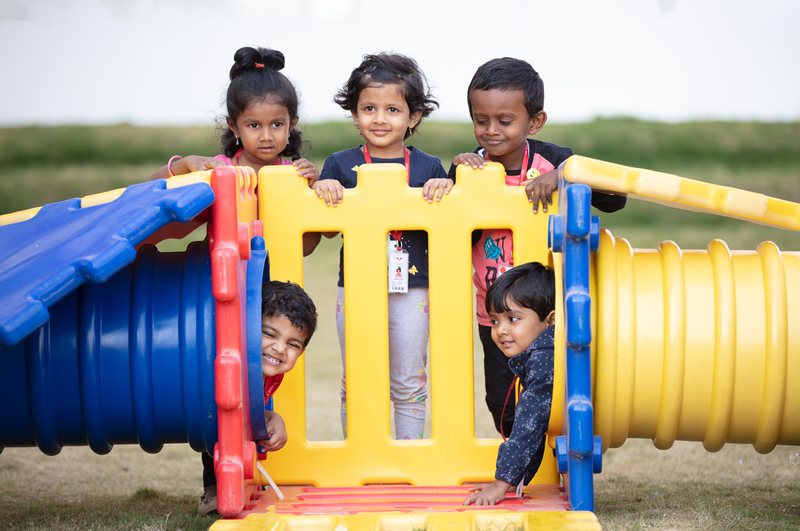 The campus at Bengaluru is well equipped with sound infrastructure to facilitate academic activities with plenty of open and beautifully landscaped space for the children to explore their natural surroundings and engage in physical activity. 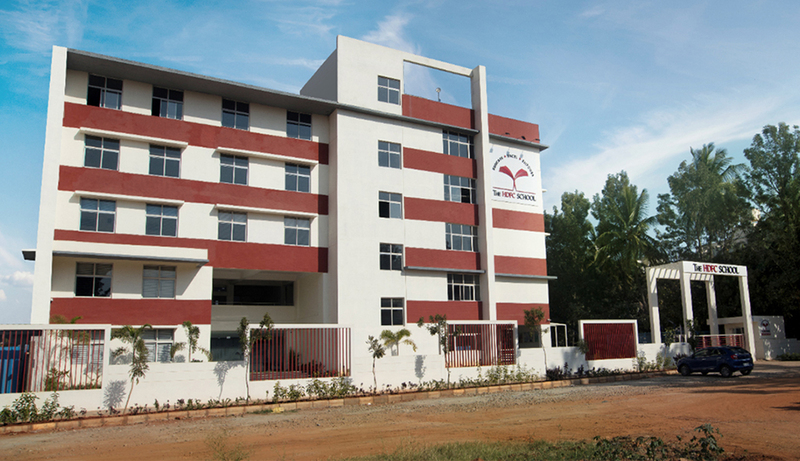 Spacious classrooms, providing ample opportunities for creative expressions, are set amidst a bright and cheerful ambience and are equipped with ergonomic and safe furniture of international standards. 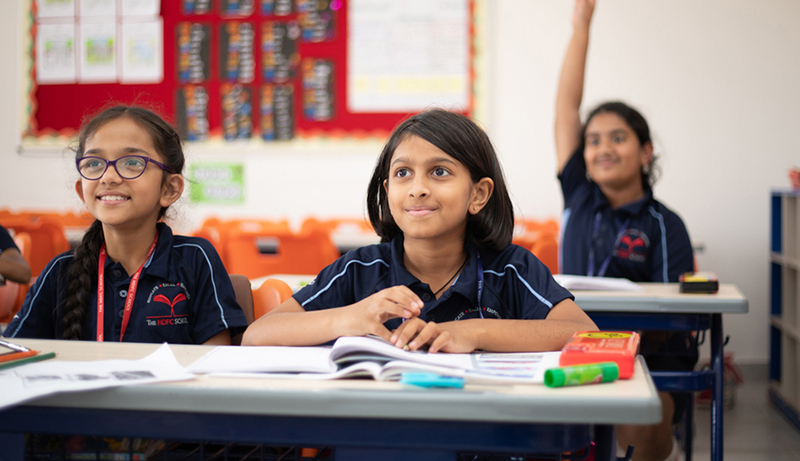 The Primary school facilities have a bright and happy ambience, creative surfaces on the walls, festive ceiling, ergonomic and safe furniture of international standards and a superior learning environment. 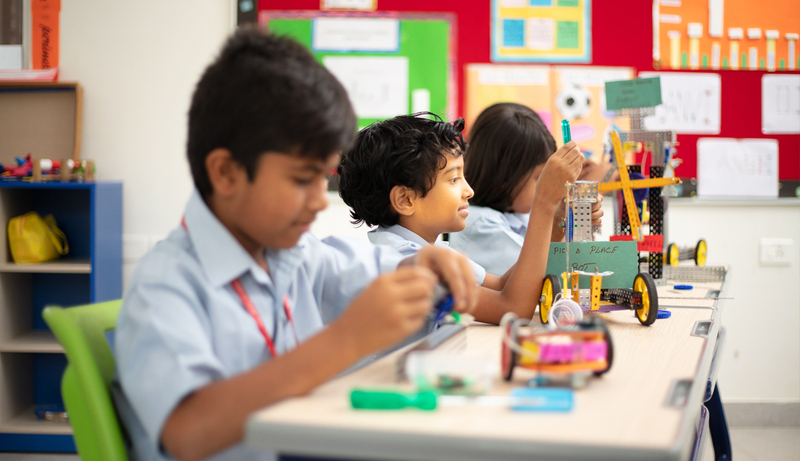 The school is planned with a futuristic infrastructure to provide an exemplary environment to nurture creativity and independent thinking among its students. 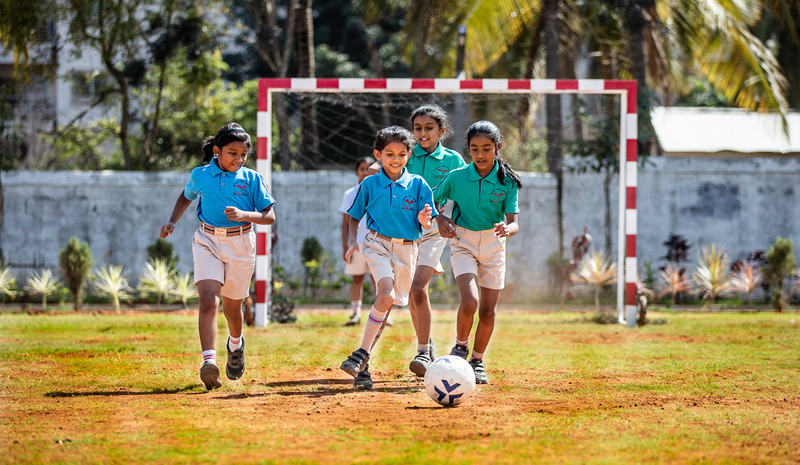 Among the innumerable avenues and multiple facilities available for the comprehensive development of the students at The HDFC School, Bengaluru, there are football fields, cricket nets, badminton courts, basketball and volleyball courts. 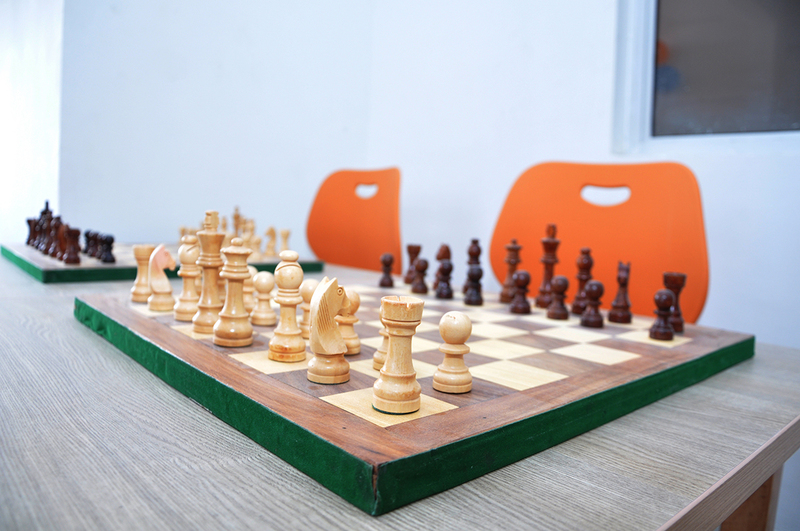 Facilities for sports like gymnastics, yoga, karate, table tennis and chess are also made available for the young developing children. We also plan to build an indoor multipurpose sports complex comprising a swimming pool. 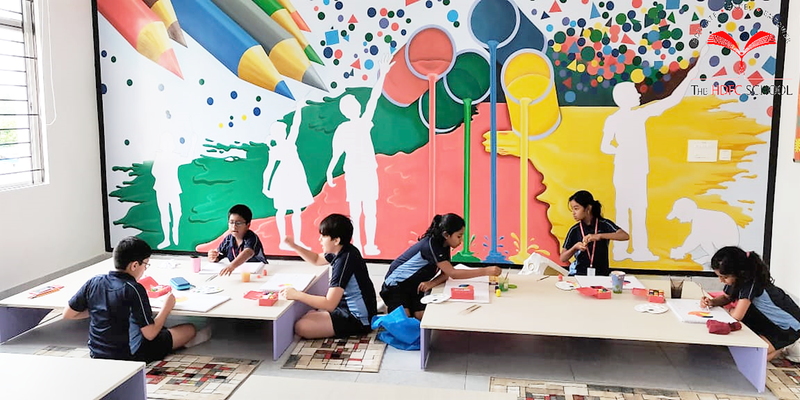 Sprangling a three-acre campus, the school is being designed keeping in mind aspects of spaciousness, natural light, ventilation, and expansive greenery – all contributing to a healthy environment that blurs the boundary between outdoor and indoor spaces.